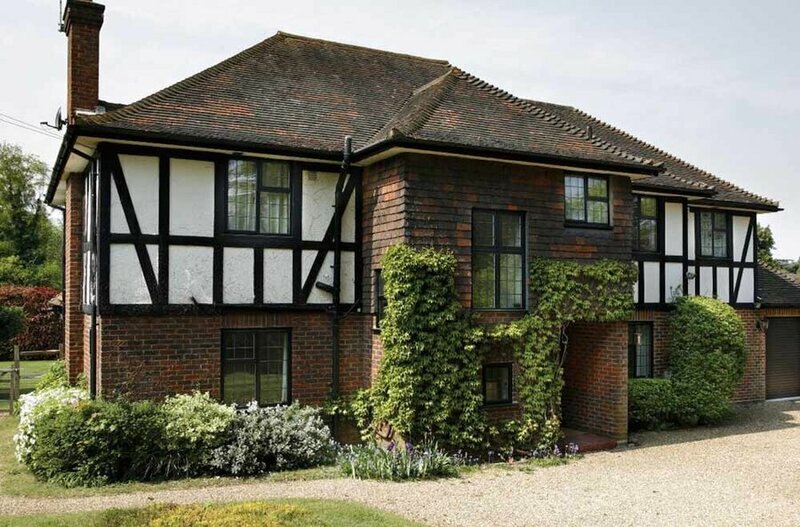 Aluminium Windows Ltd are Southampton’s premier manufacturers of high quality aluminium windows and doors. 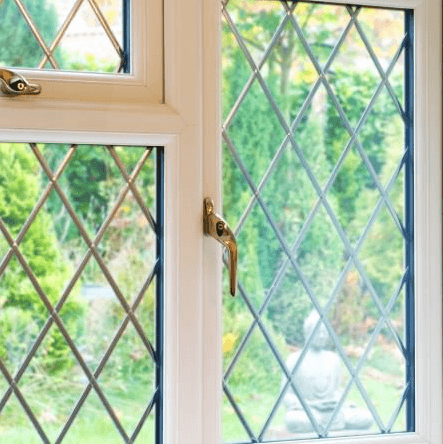 They specialise in the supply and fit of bespoke aluminium windows and doors throughout Southampton, Eastleigh, Portsmouth and Winchester. 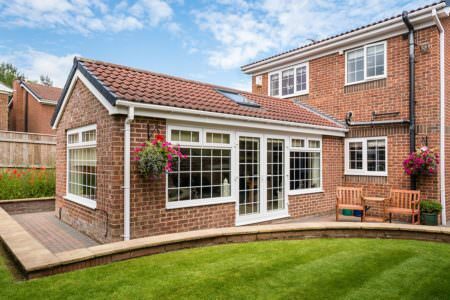 Experts in aluminium, Aluminium Windows manufacture the market-leading Smart Architectural Aluminium profile. They offer a bespoke aluminium service at speed, meaning you can be sure that you’ll get the products you need when you need them most. 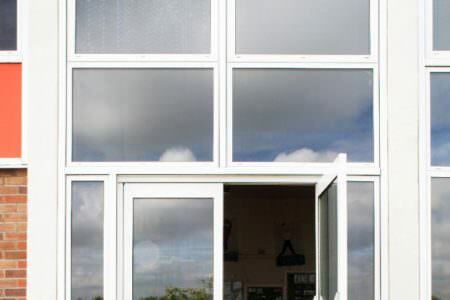 They cater to homeowners, builders and commercial projects, delivering aluminium windows on time every time. The scale of their operations means they have the infrastructure to deal with demanding orders with speed and accuracy. If you are looking for quality aluminium products at a great price, look no further. 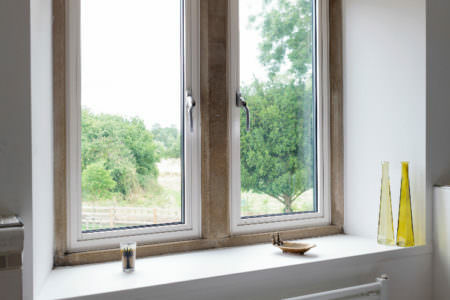 View a wide range of aluminium windows including tilt and turn, sliding sash, pivot windows and casement windows. Intelligently designed, Smart Shopline aluminium curtain walling. 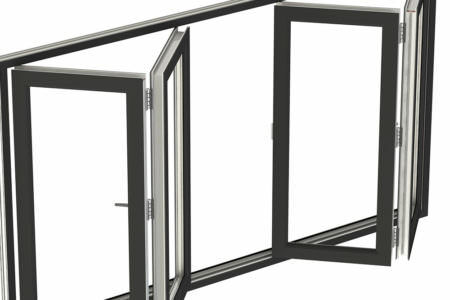 Cutting edge aluminium doors at highly competitive trade prices. 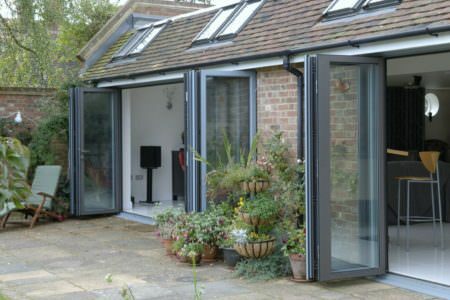 Beautiful, sleek and slim profile aluminium Bi-Folding windows. 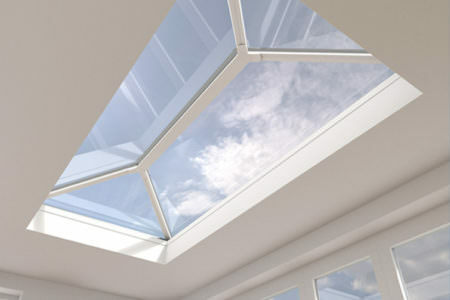 Innovatively designed aluminium lantern roofs fit for any home extension. Available in a variety of styles & Smart's scratch resistant powder coated colours.